It’s no surprise to anyone that I run a book club. It’s because of this that I find myself every now and then introducing someone to the (mostly) wonderful website that is Goodreads. 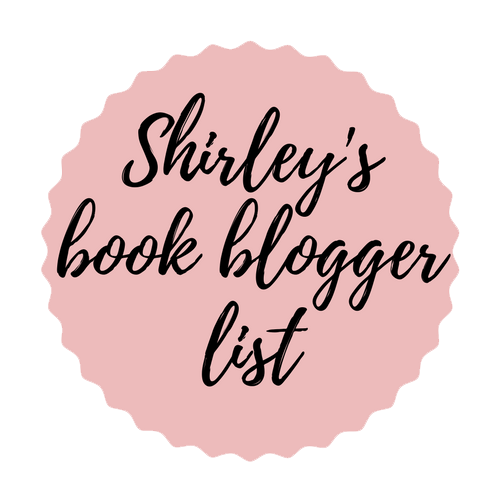 So if you’re new to Goodreads or simply just never experimented with your shelves then this post is for you. I’m sure when you first get started these seem great and cover everything. No, and it wont be long until you create your own shelves to highlight the genre of books, if you’ve borrowed the copy or what year you’ve read them in. I own a lot of books. Listing everything I want to read as “to read” seems counter productive especially when how can I want “to read” something when I’m still wishing for a copy? Create your own exclusive shelves to indicate a wishlist! Okay so maybe I have a few too many wishlists but that is what happens when you’ve been on the site since 2011. 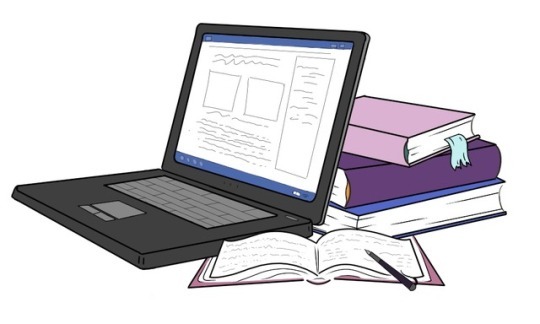 All you need to do is press the edit button next to bookshelves and from this page you can add new ones. So go ahead and create your wishlist shelf to help differentiate between what you want to read and own, and what you want to read but don’t own. To make this shelf an exclusive one (to sit above the line with your to-read and read shelves) tick the exclusive column. Whilst you’re here you can also untick some of the shelves that you don’t want Goodreads to be giving you recommendations based off of. I’ve unticked my wishlist-maybe shelf as these are books I don’t desperately want. Similarly I’ve unticked my read-during-primary shelf as I’m fairly certain my reading choices have changed since primary school. From this page you can also choose to feature a shelf. This means when someone visits your page it’ll be shown off! Maybe you want to feature a pretty-cover shelf to further your aesthetic. Or maybe you just want to quickly indicate some of your favourite-books. Lastly, you can also sticky shelves. This means they’re listed at the top with a * (see third image example). I use it so my list of for-trade-or-sale books is quickly accessable so I can remove them easily once I do trade or sell them. But if you have a lot of shelves you may just need to sticky a different important one or two so it doesn’t get lost in your genres. I hope this has been helpful to some people, and interesting for others. Please, let me know what you think. Did I miss anything here? 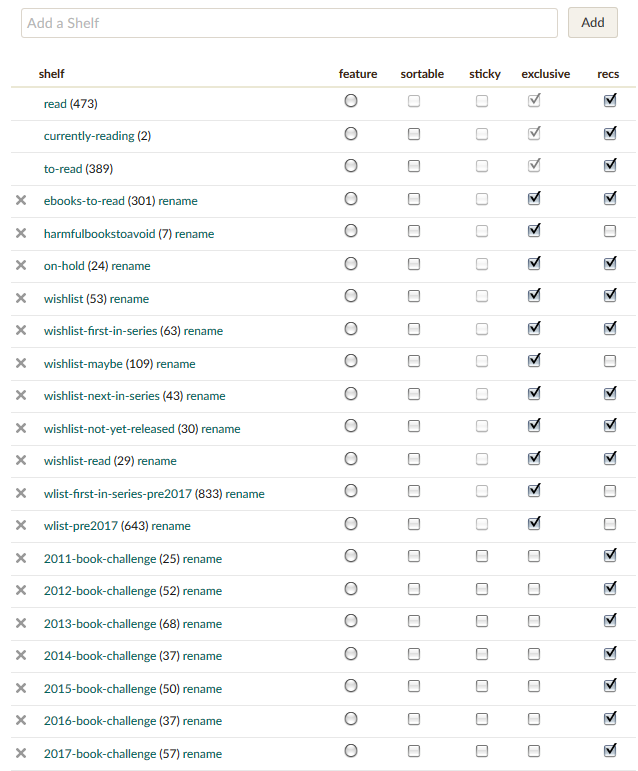 Do you utilize the shelves on Goodreads another way? Previous postI love your banner. Great post! For a long time I didn’t realize you could add exclusive shelves, I think I only found out a year or two ago. Since then I’ve added a DNF shelf and that’s it. I have a wishlist shelf, but I haven’t made that exclusive. For me to-read is books I want to read, but haven’t read yet and with the other shelves I can differentiate if I already own the book or not or in which format. 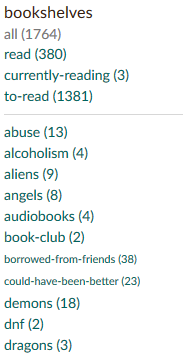 Which is what I mostly use my goodreads shelves for. I considered adding genre shelves, but haven’t done that yet. I do a have a for review and for review and reviewed shelf and a shelf for netgalley and edelweiss so I remember if I got a book from there. 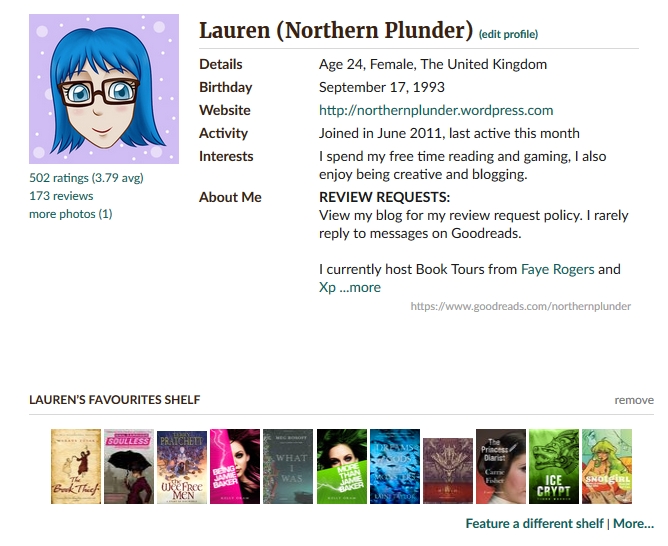 I’ve been slowly cutting down on the amount of shelves I have on GR as I have loads of challenge shelves from years ago! Great great tutorial. I only found exclusive shelves a couple of months ago and it has made things so much easier. 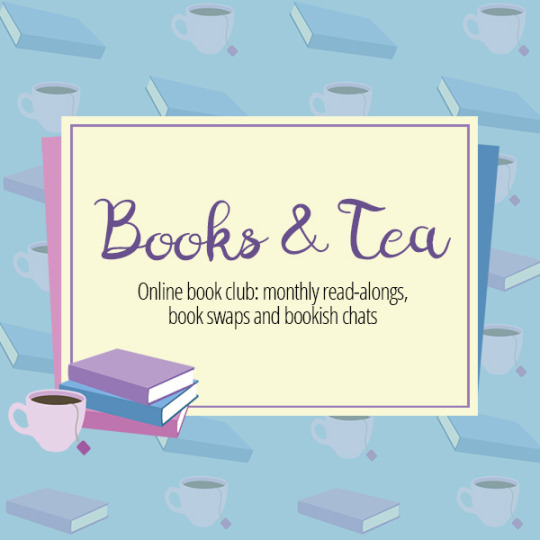 I’ve been running Down The TBR Hole on my blog lately and slowly tidying up all my shelves as I go. I always struggle whether to shelve TBR books on genre/content/category shelves before they’ve been read, so I’m testing out having one shelf for read books, one for TBR (e.g. 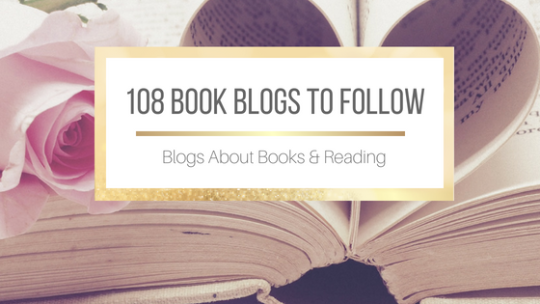 classics, and tbr-classics) so it’s easier going into themed readathons/challenges. I probably have to do this. Clean up my shelves. Maybe I’ll take a a day for that after Christmas to prepare for the new year and new reading challenges :) Thank you! I really need to organise my shelves. Seeing this might be the push I need to do it. Thank you!